It has been a long road as California prepares for the 2020 Census—from budget delays at the federal level and persistent advocacy for adequate state funding, to the pending inclusion of an untested citizenship question. The state has allocated an unprecedented $90.3 million to support the census, but will it be enough to make sure that all California residents—including the 75 percent who are in historically undercounted groups—are counted? With $60 million in state dollars allocated for outreach by counties and community-based organizations, what do funders need to know about the efforts currently taking place on the ground? What do we know about the hard-to-count communities across the state? How can funders continue to strategically coordinate to ensure we are all counted? Join Philanthropy California and the Public Policy Institute of California (PPIC) as we showcase PPIC's interactive maps of hard-to-count communities across the state and data that can help funders working to ensure an accurate census count. In addition, we will hear from organizations on the ground as they too prepare for the 2020 Census. Sarah Bohn is director of research and a senior fellow at the Public Policy Institute of California, where she holds the John and Louise Bryson Chair in Policy Research. She is also a member of the PPIC Higher Education Center. As director of research, she works with PPIC staff to bring high- quality, nonpartisan research to important policy issues in California. Her own research focuses on the role of social safety net policy and education policy in alleviating poverty and enhancing economic mobility. Her other areas of expertise include immigration policy, the workforce skills gap, and California’s economy. Her work has been published in major academic journals, including the American Economic Review, Demography, American Economic Journal: Economic Policy, and The Review of Economics and Statistics. She holds a PhD in economics from the University of Maryland, College Park. 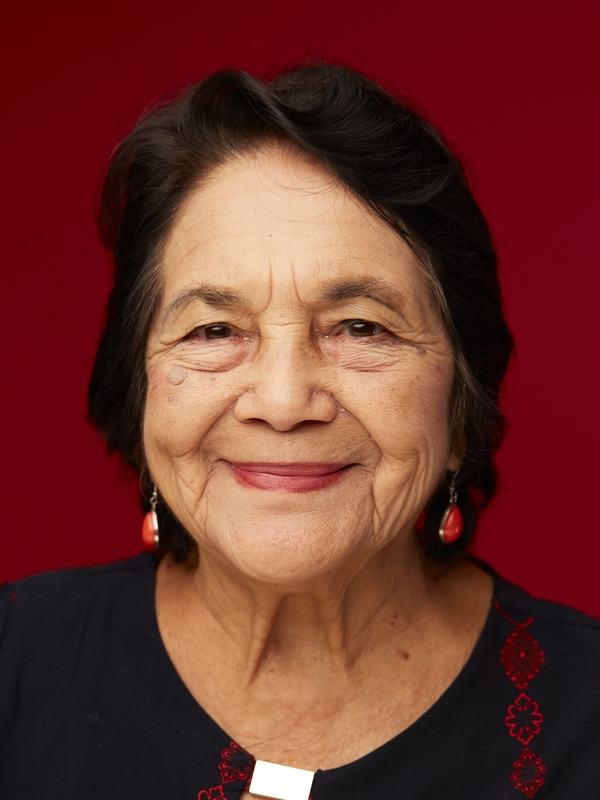 Dolores Huerta is a civil rights activist and community organizer. She has worked for labor rights and social justice for over 50 years. In 1962, she and Cesar Chavez founded the United Farm Workers union. She served as Vice President and played a critical role in many of the union’s accomplishments for four decades. In 2002, she received the Puffin/Nation $100,000 prize for Creative Citizenship which she used to establish the Dolores Huerta Foundation (DHF). DHF is connecting groundbreaking community-based organizing to state and national movements to register and educate voters; advocate for education reform; bring about infrastructure improvements in low-income communities; advocate for greater equality for the LGBT community; and create strong leadership development. She has received numerous awards: among them The Eleanor Roosevelt Humans Rights Award from President Clinton in 1998. In 2012 President Obama bestowed Dolores with The Presidential Medal of Freedom, the highest civilian honor in the United States. Perla is the founder and CEO of CommunityConnect Labs, the Census Outreach Project, and GreatNonprofits. Previously, she founded the Stanford Social Innovation Review, the leading journal on nonprofit management and philanthropy. She has served on the boards of Goodwill, America’s Charities and Network for Good. Perla holds a JD from Harvard Law School and a BA from UC Berkeley. Tess Thorman is a research associate at the Public Policy Institute of California. 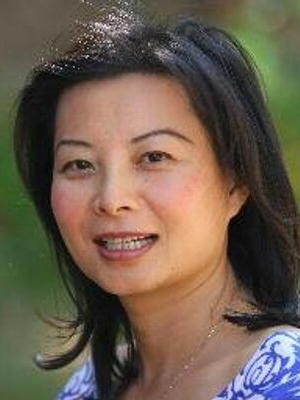 Her research interests include community health, immigration, and social and economic equity. Before joining PPIC, she worked as a consultant with the Center for Migration Studies of New York, where she researched capacity for implementing a large-scale legalization program for undocumented immigrants. She holds an MPP from the University of Southern California and a BA with a major in English and musical studies from Oberlin College.